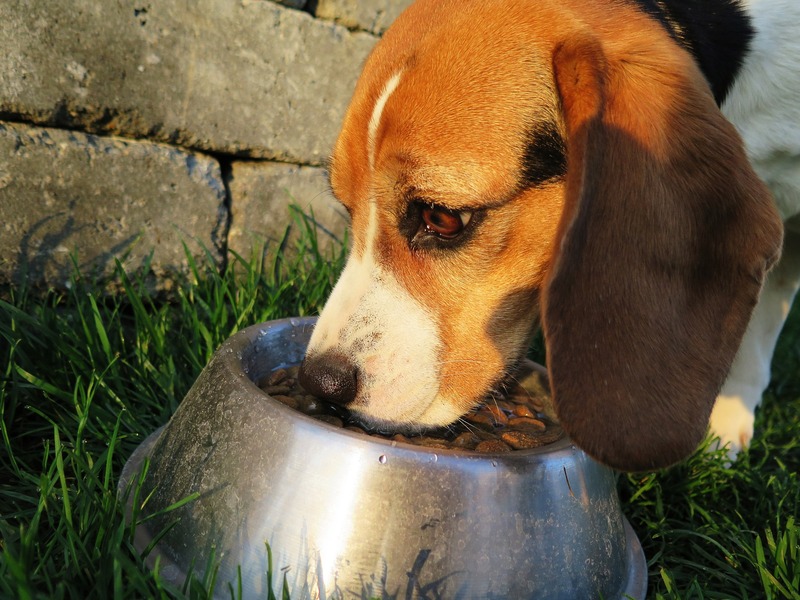 Many pet owners struggle with adverse food reactions in their dogs and cats. It can be difficult to determine what exactly is causing the reaction, and if the reaction is a sign of a food sensitivity or a true food allergy. The term cutaneous adverse food reaction (CAFR) is used by vets to describe food sensitivities, food intolerances, and food allergies that affect the skin. 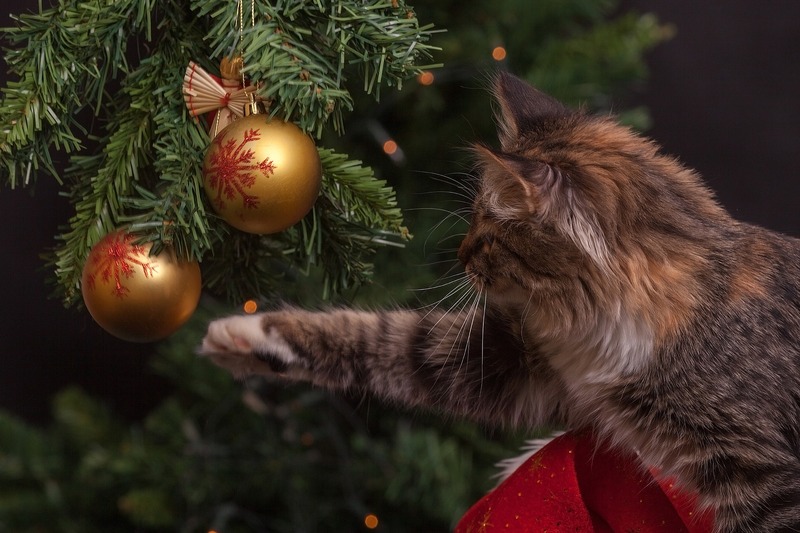 The digestive system may or may not be involved in pets with CAFRs. 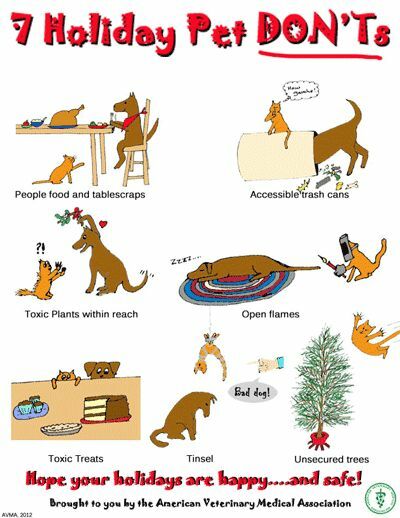 Veterinary researchers reviewed dozens of scientific studies and published an article listing the most common food offenders for dogs and cats that experience CAFRs. The most common allergens for dogs are beef, dairy products, chicken, wheat, and lamb. Less common sources include soy, corn, egg, pork, fish, and rice. Cats also experience adverse food reactions. 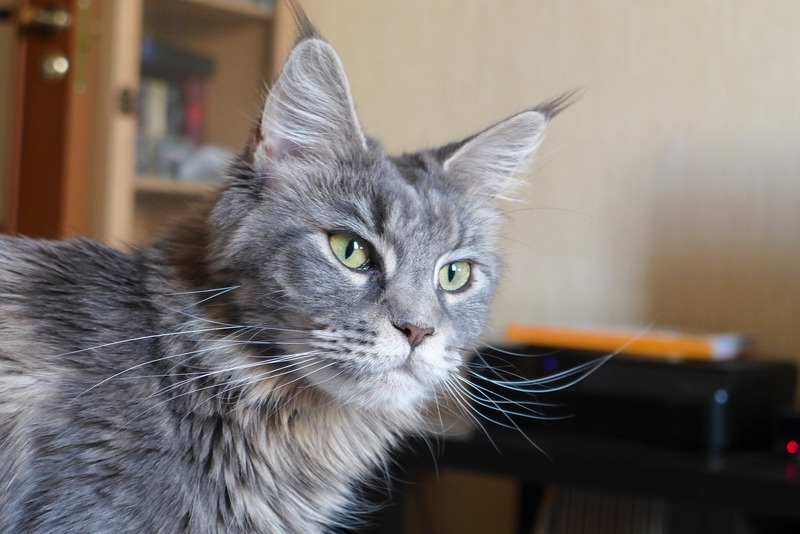 The most common sources for cats are beef, fish, chicken, wheat, corn, dairy products, and lamb. 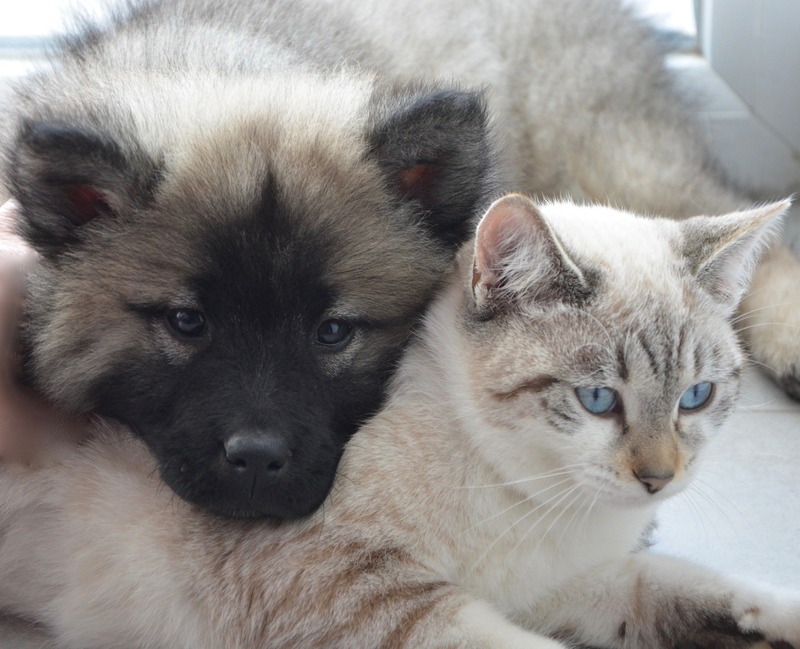 Talk to your vet if you suspect your pet has a food allergy or intolerance. Many vets will advise you to try an elimination diet that removes a suspected food source like beef or chicken. Always make pet dietary changes with guidance and supervision from your vet. True food allergies tend to be less common than food sensitivities. 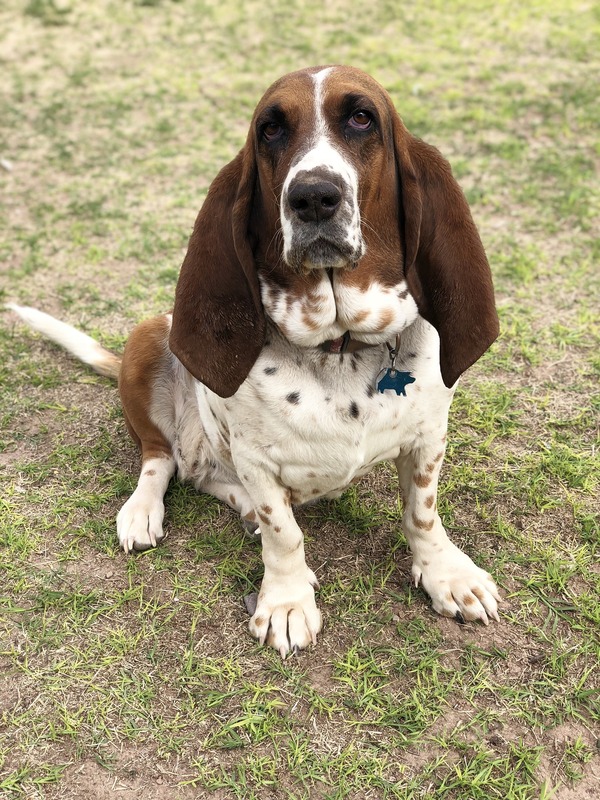 If your pet’s skin is affected (as in a CAFR) and not just the digestive system, there’s a better chance that it’s an allergy and not simply a digestion issue. 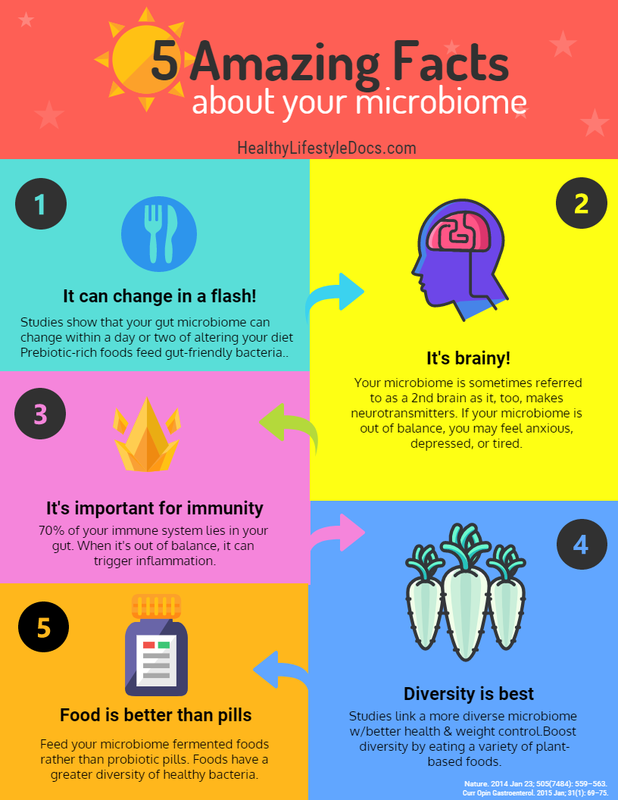 The human microbiome (the many microorganisms that live in and on our body) is a popular topic in science news these days. Researchers are especially interested in how the microbes that live in our intestines impact our health and well-being. Our pets have microbiomes too, and a recent study of the canine gut microbiome has found that humans and dogs share many similarities. Dogs are more like humans in the gut microbiome than either pigs or mice. Why are we so similar? The study authors suspect that it has a lot to do with similarities in our diets. 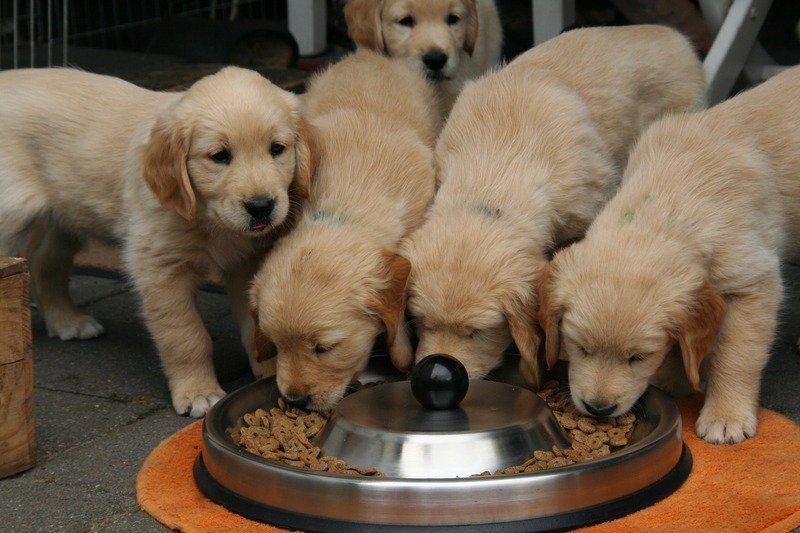 The researchers randomly assigned two different diets to a group of dogs. One was high protein/low carbohydrate and the other was a lower protein/higher carb diet. 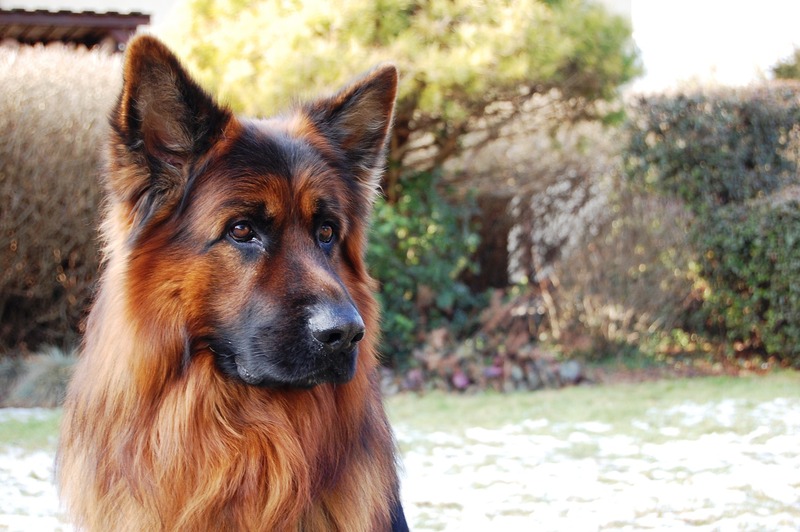 The genes of the dogs’ gut microbes were sequenced using poop samples. They were then compared to the genes of the gut microbes of humans and other animals. The researchers found that we share more similarities with dogs than with pigs or mice. They also found that dogs on the high protein/low carb diet experienced more changes in the gut microbiome than dogs on the higher carb diet. This was especially true for overweight dogs. Humans show similar gut microbiome changes when our diets are altered as well. 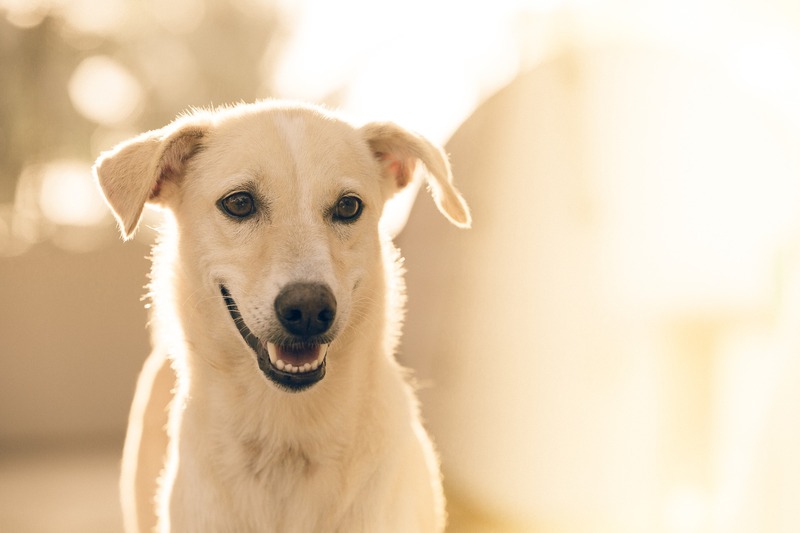 The researchers note that both dogs and humans with healthy body weights have more stable gut microbiomes, while obesity can lead to less stable gut microbiomes and an increased sensitivity to dietary changes. Oh no, your dog just got into some chocolate! 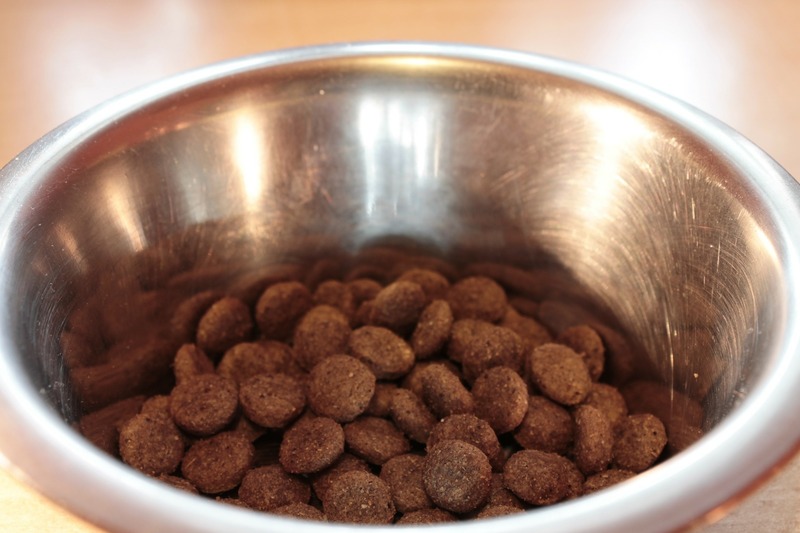 How do you know if the amount eaten is a danger to your pet which requires an emergency visit to the veterinarian’s office? 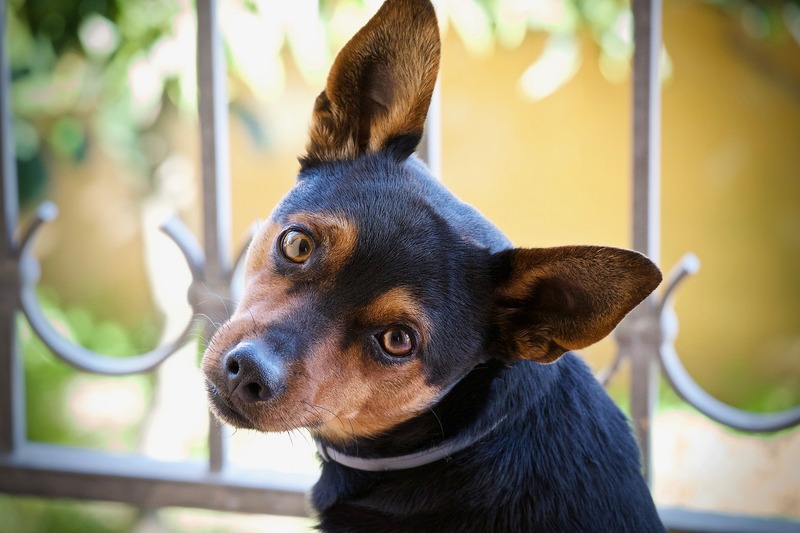 The PetMD website has created a chocolate toxicity meter for dogs. You can quickly enter your dog’s weight, the type of chocolate, and the amount eaten to find out if your dog needs to get to the vet ASAP. 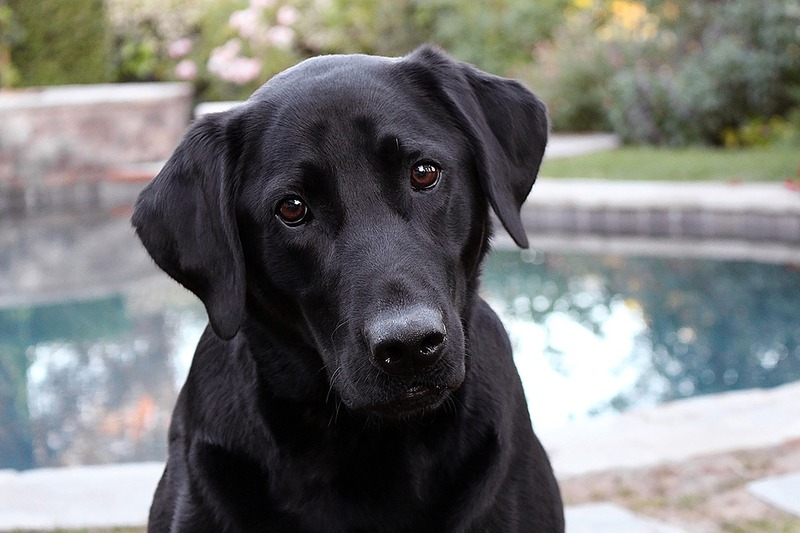 Sometimes a very small amount of chocolate eaten by a large dog requires nothing more than observing your dog for symptoms such as vomiting and restlessness. 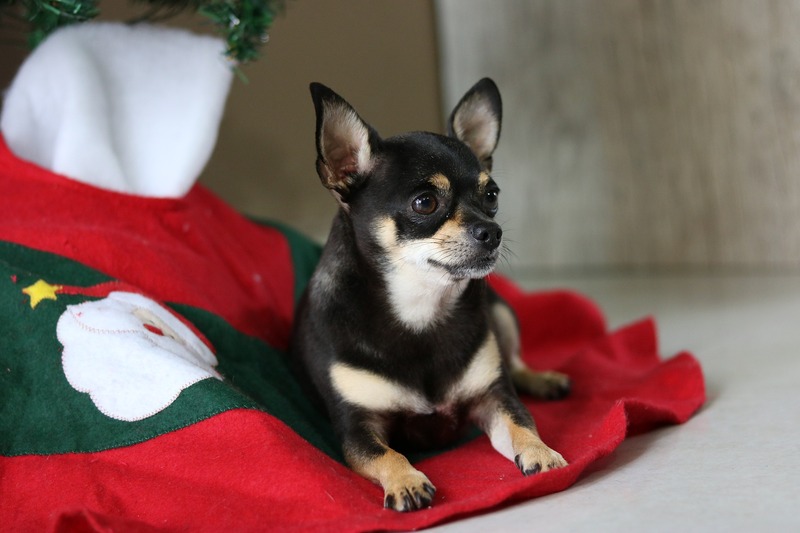 However, a small dog that eats several ounces of chocolate might be in more danger and require immediate veterinary attention. Chocolate contains caffeine and theobromine, which are toxic to dogs. 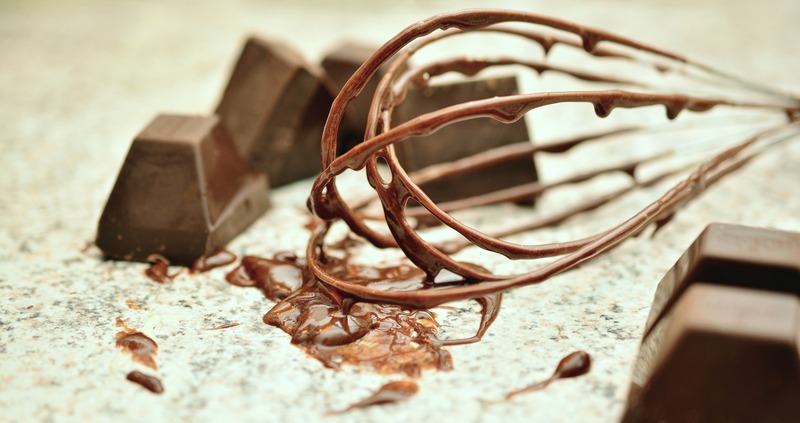 Dark chocolate poses a higher risk than milk chocolate. Symptoms of chocolate poisoning include vomiting, diarrhea, increased heart rate, rapid breathing, seizures, and even cardiac failure and coma in severe cases. 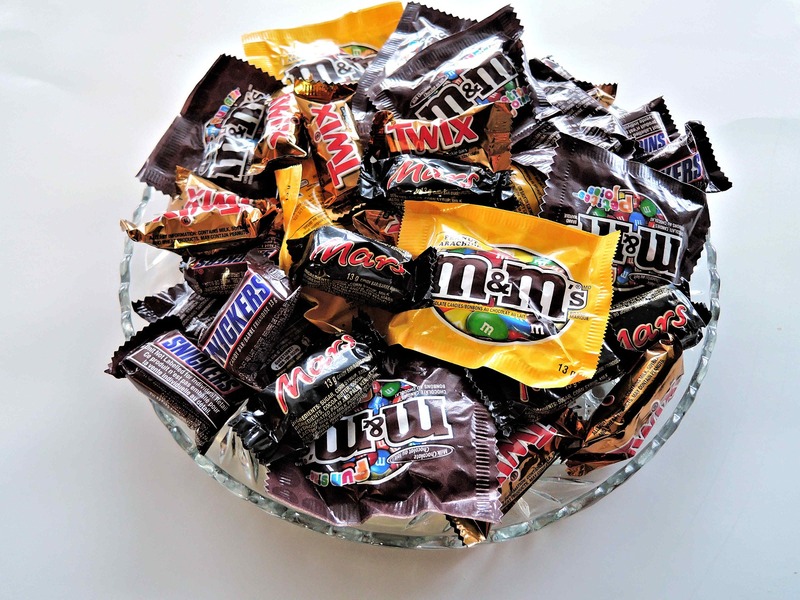 In addition to the toxicity meter, check out PetMD for a handy guide on the theobromine and caffeine content of popular chocolate products, such as M&Ms and Peanut Butter Cups. On the same page, you can also see a list of the types of chocolate that have the highest amount of theobromine (unsweetened cocoa and baking chocolate top the list).